Nasolacrimal duct opens into which one of the following? 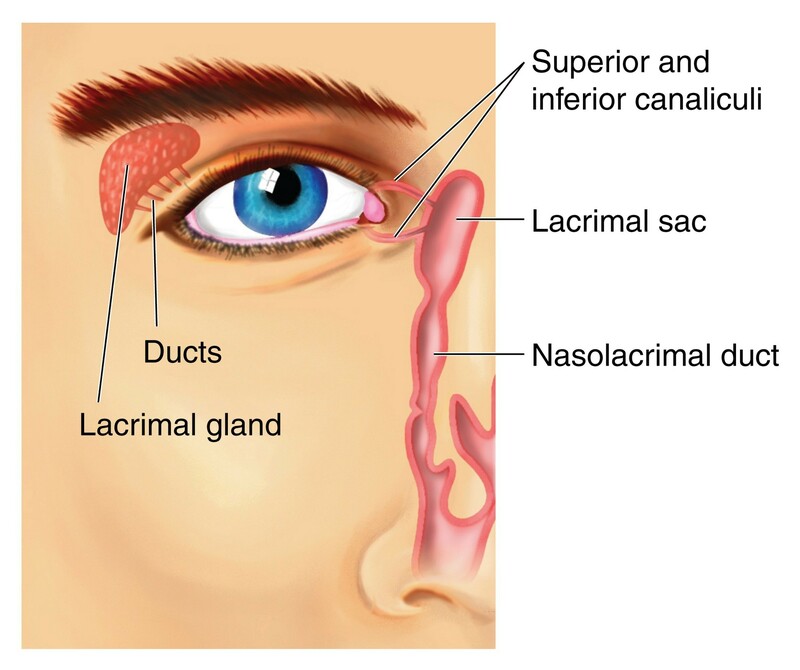 The lacrimal passages consist of the lacrimal puncta, the canaliculi, the lacrimal sac and the nasolacrimal duct. Nasolacrimal duct (a tube which is 12-24 mm long, 3 mm in diameter), is bounded by the superior maxilla and inferior turbinate, and passes downwards and slightly outwards and backwards, to open at the anterior part of the outer wall of the inferior meatus of the nose. The surface marking of the nasolacrimal duct is a line from a point just outside the inner canthus to the groove between the ala of the nose and the cheek. Todays Facebook Winner is Swathy Kapadan, receiving a FREE Mock Test from GateToMedicine. You need to send us your email id to customercare@gatetomedicine.com. Congratulations!